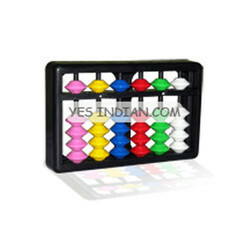 Manufacturer of a wide range of products which include 6 rod single colour kids abacus, 6 rod multi colour kids abacus, 13 rod kids abacus, 15 rod kids abacus, 21 rod kids abacus and 23 rod brown kids abacus. 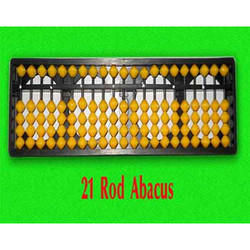 Foremost manufacturers, suppliers and exporters of wide assortment of abacus, children abacus, maths abacus, hand abacus, rods abacus, learning abacus, mathematical abacus, kids abacus, student abacus, kids abacus, teacher abacus and counting toys. 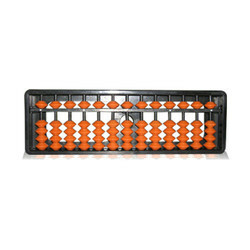 Backed by our sophisticated manufacturing unit and innovative approach we are able to offer comprehensive range of teacher abacus, teaching abacus, educational abacus and elementary abacus. 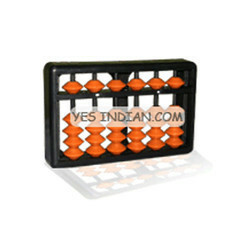 acked by our sophisticated manufacturing unit and innovative approach we are able to offer comprehensive range of teacher abacus, teaching abacus, educational abacus and elementary abacus. 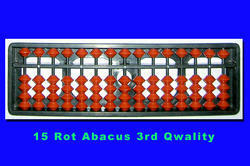 A 23 Rods Student Abacus support high digit calculations due to the higher number of rods to manage bigger number placing. 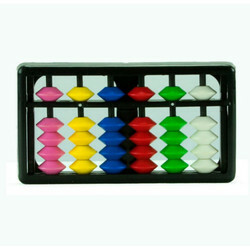 Users calculating on this kind of an abacus can easily upgrade upto 10 digit numbers for addition and subtraction practice and multiplication of upto 8 digits Number with upto 8 digits number and division of upto 8 digits number by upto 8 digits number, while ensuring proper spacing between numbers on Abacus for clear identification. 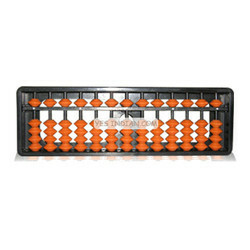 The weight of this product makes it quite stable on the table for easier user to handling experience while doing calculations. 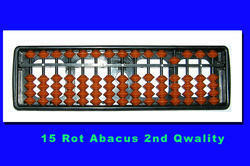 Its curved edges bring greats comfort for user holding it while doing the calculations. All of these features make it most economical in the range with best in class look and modern design with ancient presentation. 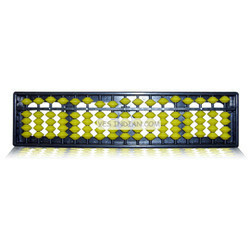 The tool we have created is approximately 115 grams of world class virgin Abs material, which gives it strength for durability long life and finish. 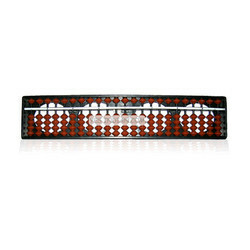 It rounded shapes brings safety for kids along with beauty to each piece.